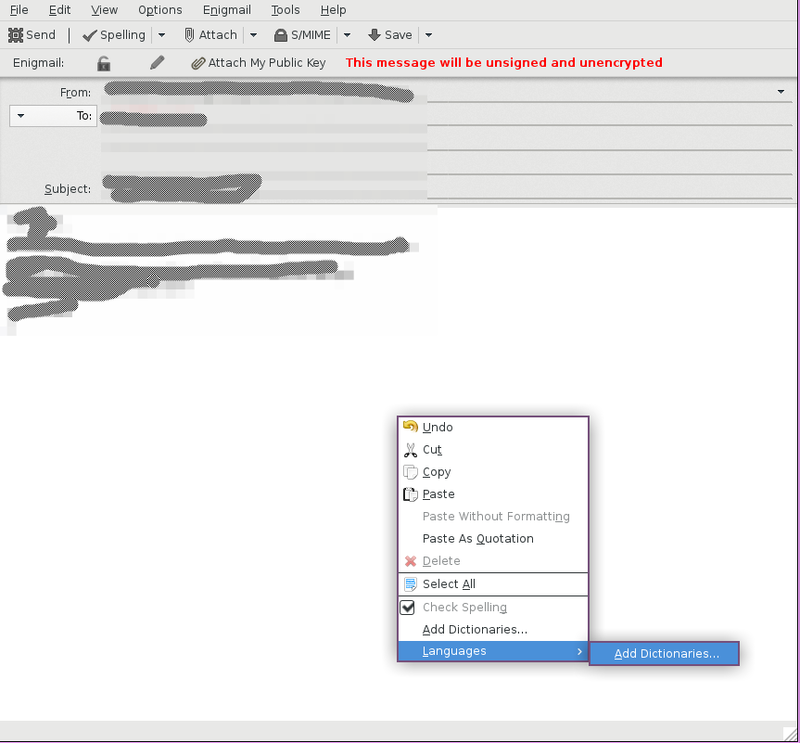 ThunderBird has a feature but its not for anonymity. it has built-in browser (as it seems) which makes requests that might cause a potential harmful action on user privacy. TBB handle that very well so need a built-in one.